The mountains are the National Park’s wild heart. Along with the forests they represent the very best of the rare and endangered wildlife and landscapes that make the Cairngorms so unique and exceptional. If you want to get a sense of what the Cairngorms are all about, make the effort to get into the mountains. The mountains can be extremely dangerous so please be extra careful. Over half the National Park is moorland. The wide open landscape that is kept treeless by regular burning and management is ideal for spotting some of the animals that live there. A lot of moorland is easily accessible, in fact it’s one of the few habitats you can drive through! 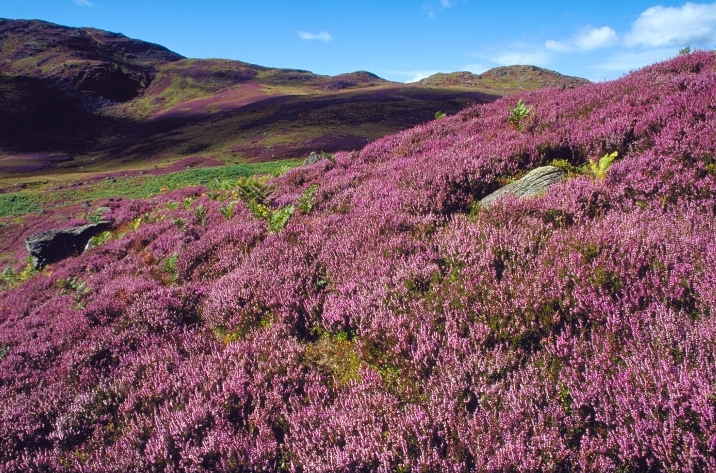 In summer the moorlands are buzzing with insects and in early autumn they are a fantastic carpet of purple. 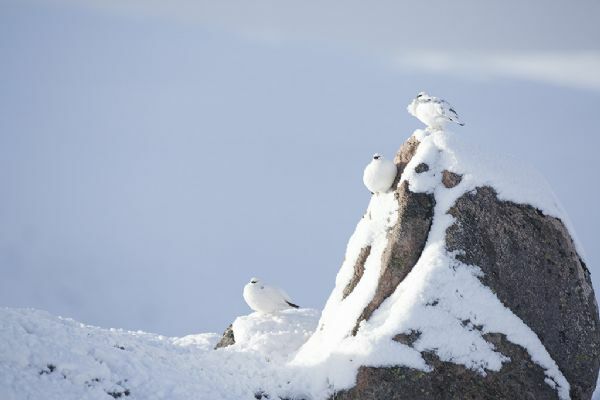 Check out this film clip for more on the wildlife of the mountains.